Gay Dads Australia is running the "Awesome Aussie Gay Dads" project. 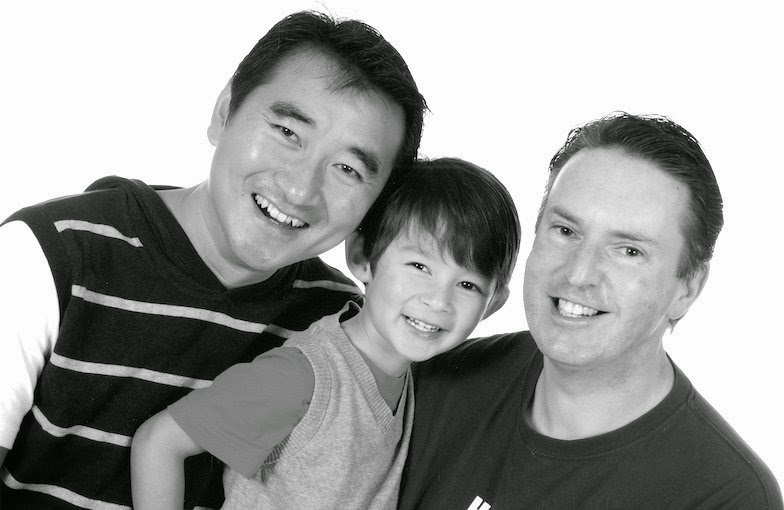 It is a simple project to collect photos of gay male parented Australian families and putting them up on our site here. Why? Well we are glad you asked. 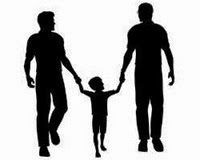 One of the things that is missing from the media are images of real Australian gay male parented families. These images are powerful. They show that we are part of the community, that we are raising happy families, that we are not invisible. These images also send a real message to other gay men - you can be a father as well. Whether it be via surrogacy, adoption, foster-care, co-parenting, known donor or otherwise. Our families are real, they are full of love and we want the world to know that we are proud. Do you want to share a photo of your family? Simply follow the instructions here and we will put on the site.